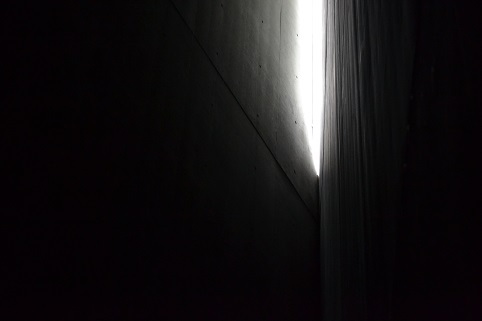 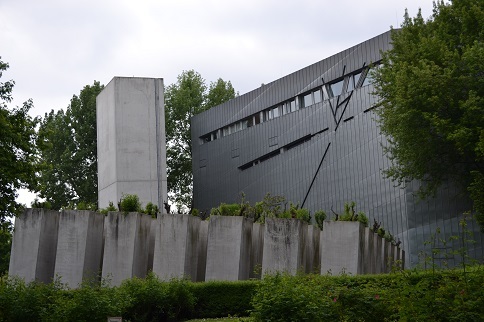 The Jewish Museum Berlin takes its visitors on a journey through two millennia of German-Jewish history. 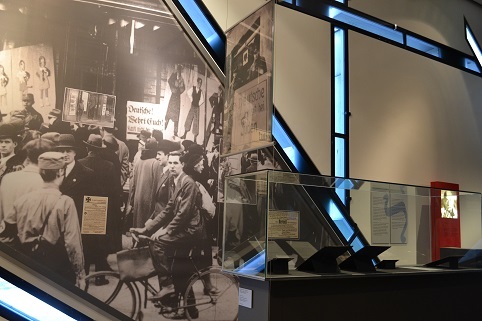 Through pictures and texts, art and objects from daily life, media terminals and interactive elements, the historical permanent exhibition tells of Jewish culture in Germany and the difficult relationship between Jews and non-Jews. 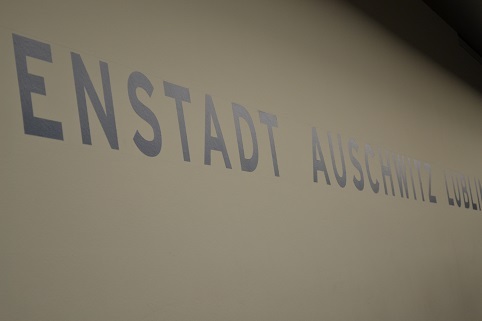 A selection of themes are covered in further detail: Temporary cultural and historical exhibitions, show-case exhibitions, contemporary art installations and multimedia stories at the Rafael Roth Learning Center are devoted to aspects of German-Jewish history from the Middle Ages to the present.